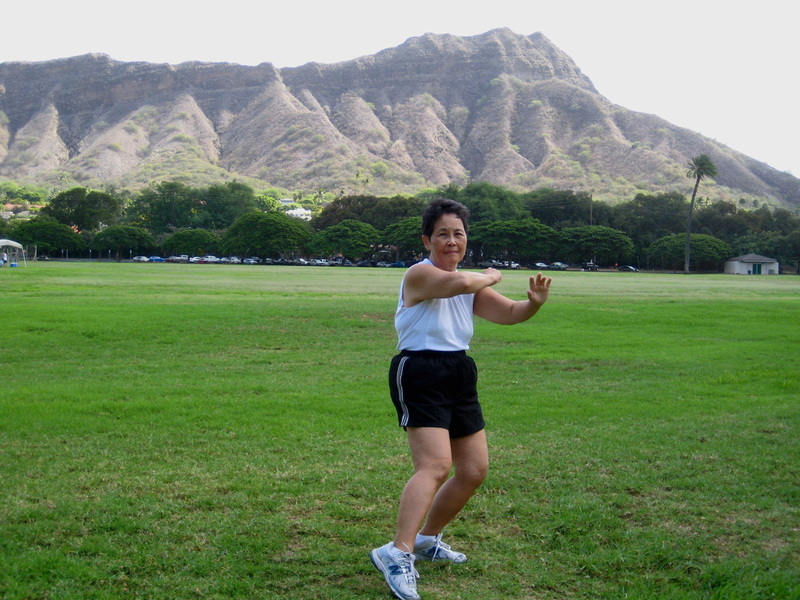 Deflect... with Diamond Head in the background. 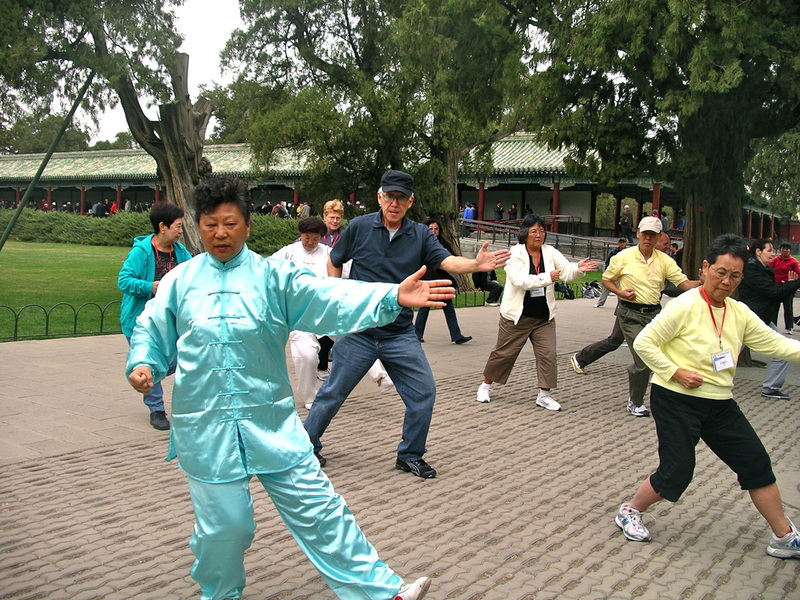 Temple of Heaven, Beijing, China where we met the masters of Yang Style Tai Chi. 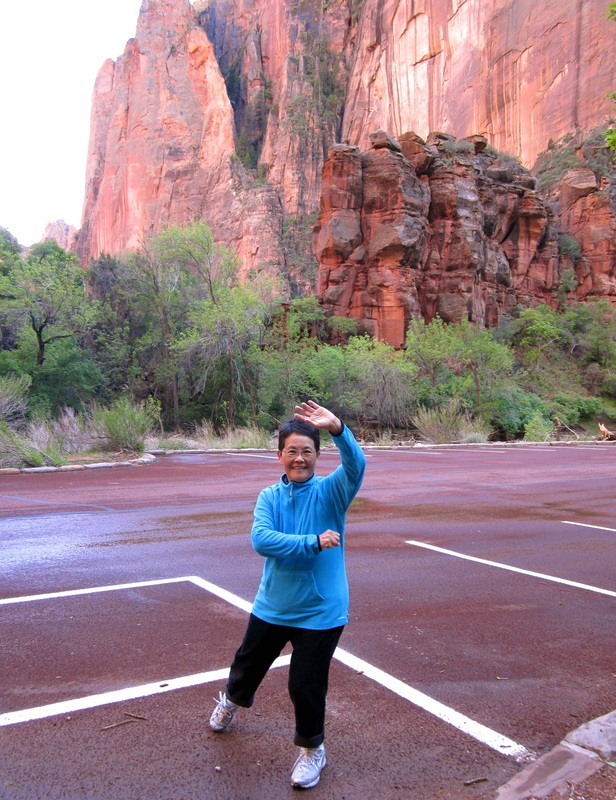 Turn, Deflect, Parry and Punch at Zion National Park, Ogden, Utah.